Complete Carpet Care was founded in 1996 by Jonathan Akers. Since our company was founded we've always worked very hard at making ourselves better and setting the bar higher. Over the years we have attended many training classes and continually educate ourselves on the best methods for carpet cleaning as well as the most effective and safest products. We serve every client with the goal in mind to simply WOW you so that you'll tell your family and friends about us. We urge you take a look around our website, learn about services, read our reviews, and we even have convenient online booking. If you have any questions, check out our FAQ page and of course - get in touch with us if you have any questions. We look forward to serving you soon. We believe in upfront honest fair pricing with no pushy sales tactics at all. You don't have to worry about bait and switch, you'll know the price before we start. 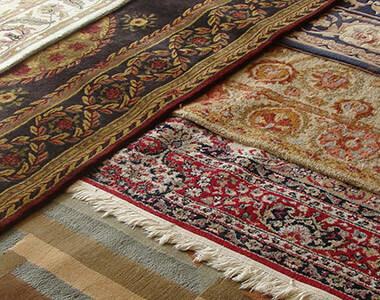 We do not use harmful cleaning solutions to clean your carpet or other textiles. After we leave, you're left with fresh soft clean carpet that stays cleaner for longer. We pay attention to the details and don't rush through our work. 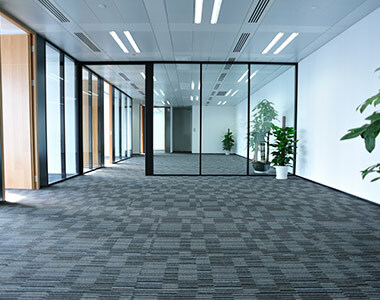 Our process doesn't soak the carpets so they dry in 1-2 hours and spots won't reappear. We stand behind our work and offer a 100% satisfaction guaranteed. We also extended warranties on services like carpet and fabric protection. Ask us about them! Check out our reviews from Google & Facebook from REAL clients. Our main goal is that each and every one of our clients are satisfied with not only the work we perform but their overall experience as well. We want you to be truly blown away so that you will tell your friends, family, and co-workers.